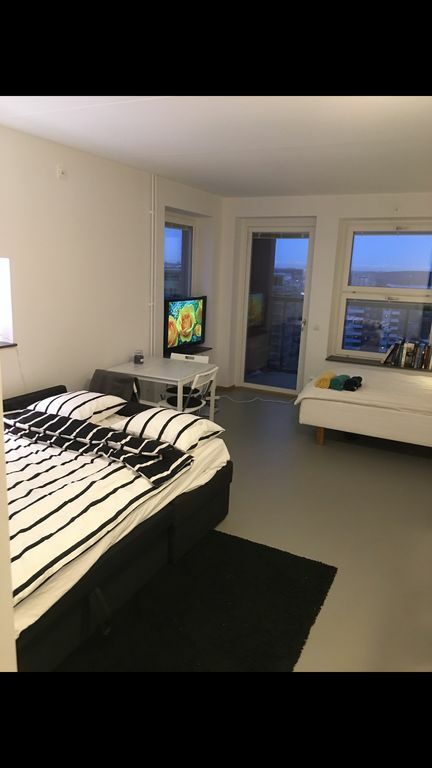 Big central studio apartment. Fast connections to city center. Nice view from balcony and rooftop. Superclean. Close to natural park and stores. Gyms, restaurants and stores nearby. Connection with bus 7 minutes to slussen (city center).